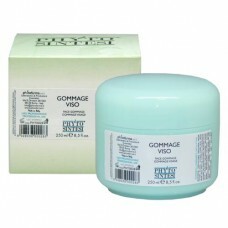 Apply a thin layer of Gommage Viso onto the entire face and neck, avoiding the eye contour area. Gently massage it in using moistened fingertips. 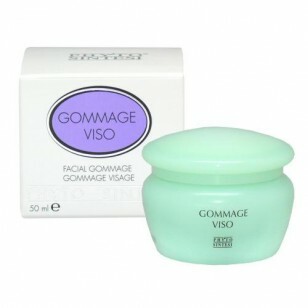 Let it dry for about 10 minutes, and then gently rub off the gommage with the fingertips. 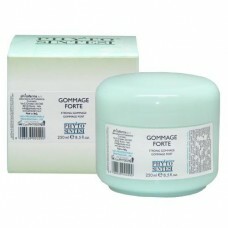 Rinse it off with tepid water using a sponge or a piece of gauze.